"Build a community first, fundraise later" - @fiorino #socialmediaskills #afpcongress thanks for the tips! Ready to see what the fundraising theatre is all about at #AFPCongress this morning! On my way to the last day of #AFPCongress and ready to see what fundraising theatre is all about! 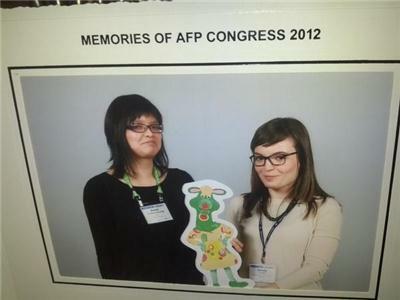 Final day of #AFPCongress! Who's excited for the Fundraising Theatre? 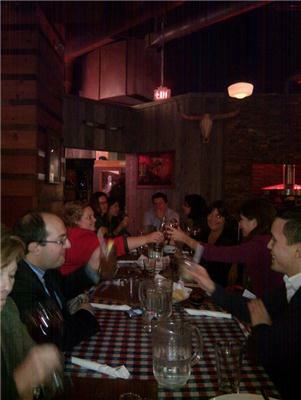 "@UinvitedU: Are you up and at 'em #AFPCongress delegates!!?! DAY THREE begins! http://bit.ly/cfdRtf" Excellent song to start the morning! Anyone know where the #afpcongress breakfast is this morning? Final day of #AFPCongress excited to see fundraising theatre! Excited for todays fundraising theatre at #afpcongress. Wonder what's in store for us! ?